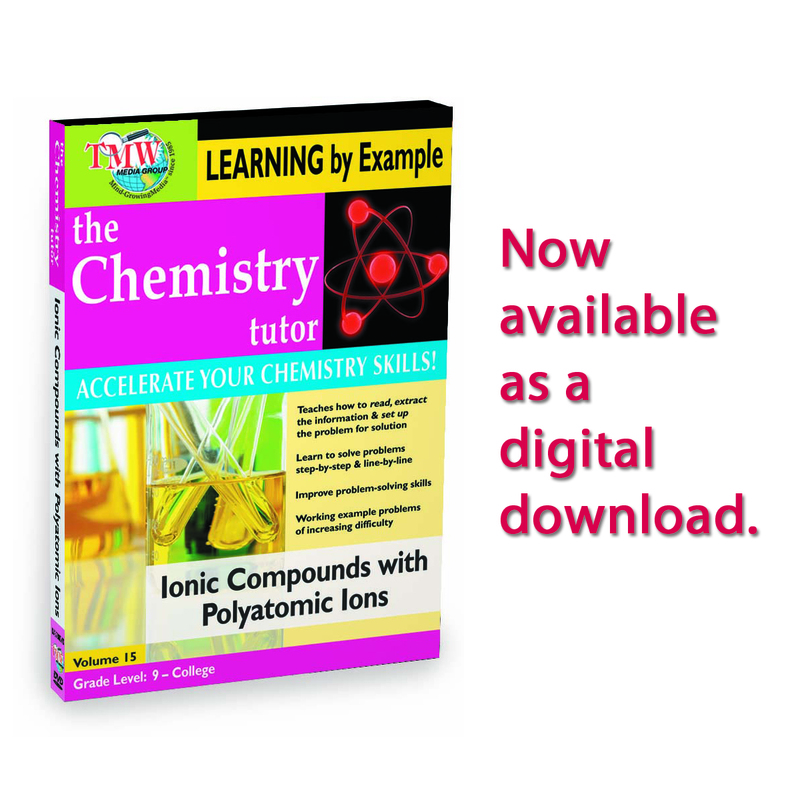 This program covers the very important topic of ionic compounds with polyatomic ions. 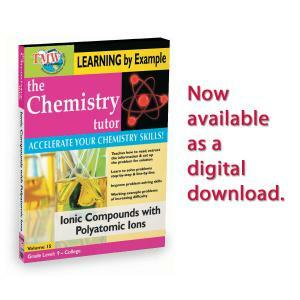 We discuss the concept of a polyatomic ion as simply the grouping of atoms that has a net charge associated with it. We then discuss how these polyatomic ions can form ionic compounds with other elements. The entire lesson is taught by working example problems beginning with the easier ones and gradually progressing to the harder problems. Emphasis is placed on giving students confidence in their skills by gradual repetition so that the skills learned in this section are committed to long term memory.